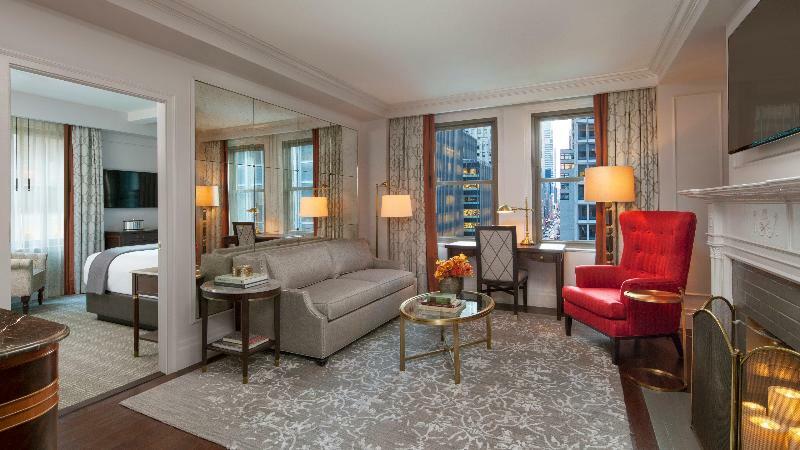 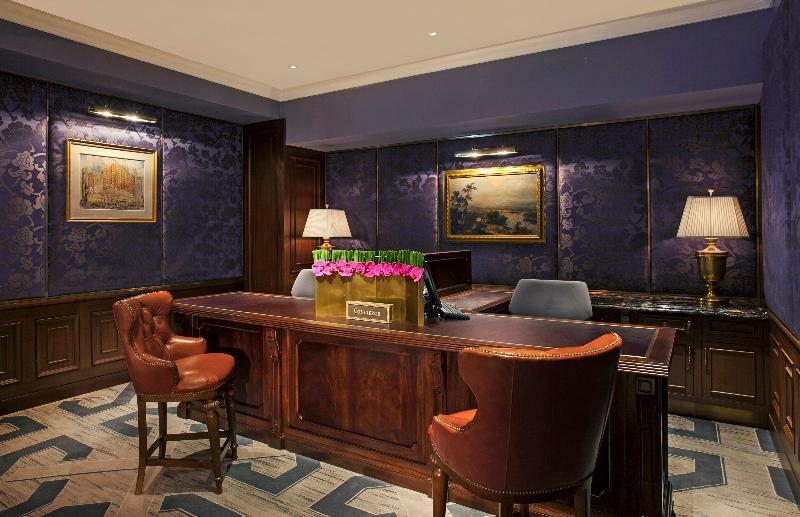 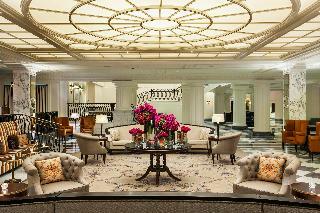 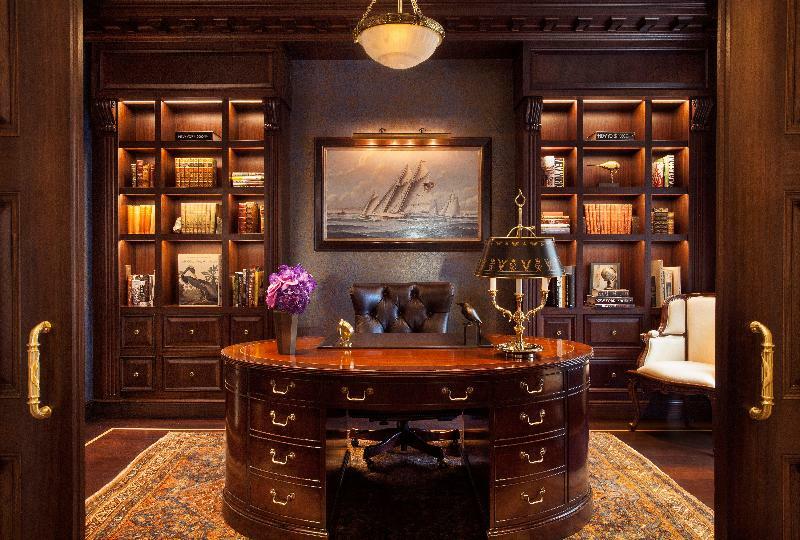 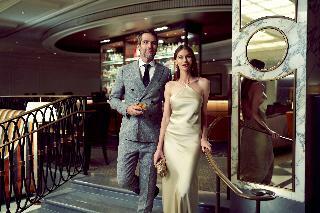 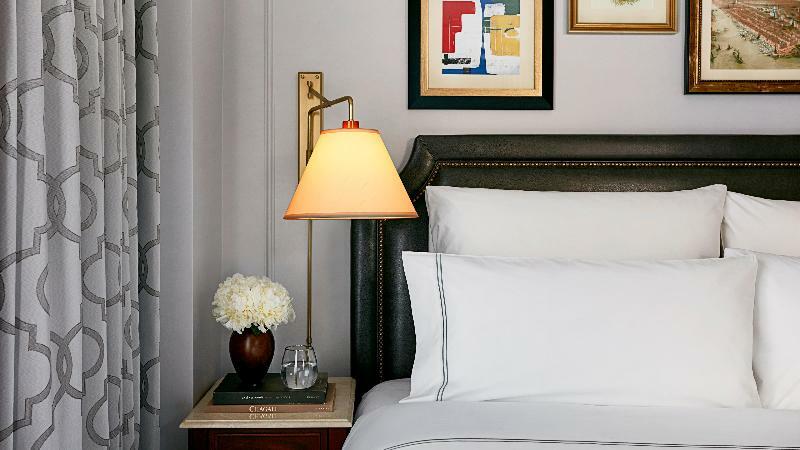 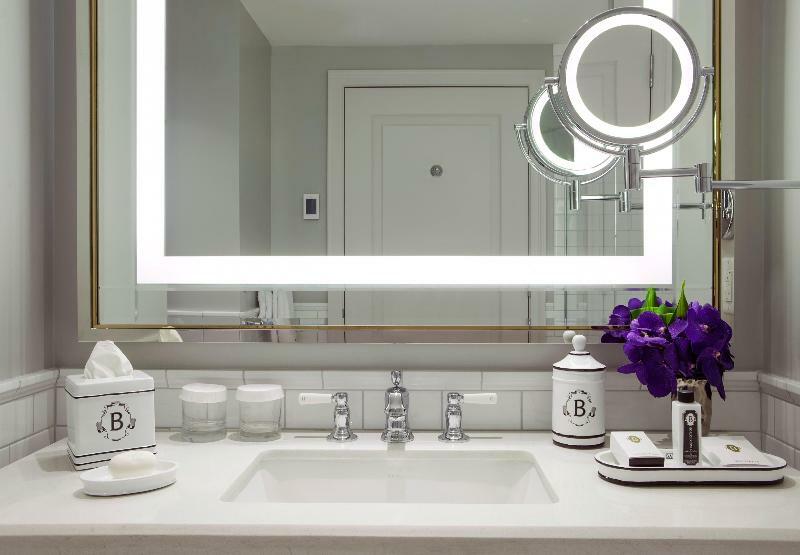 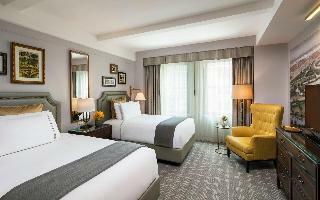 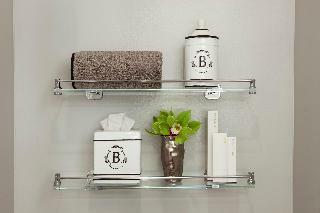 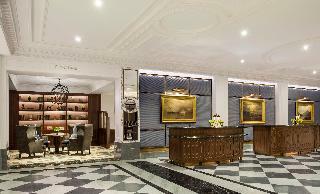 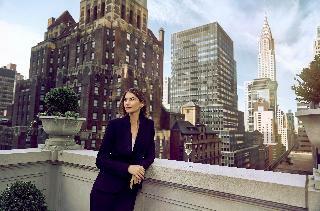 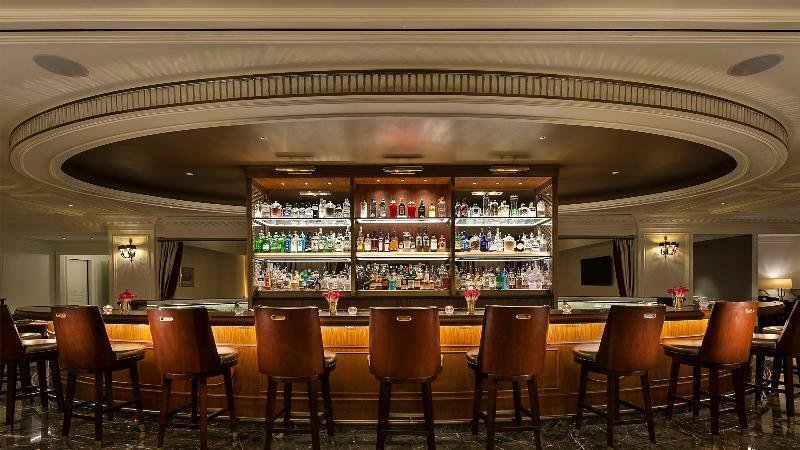 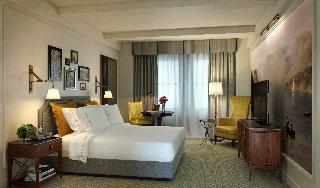 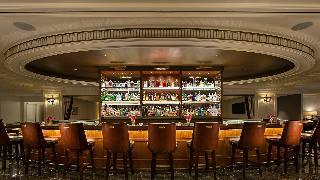 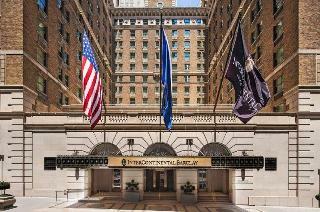 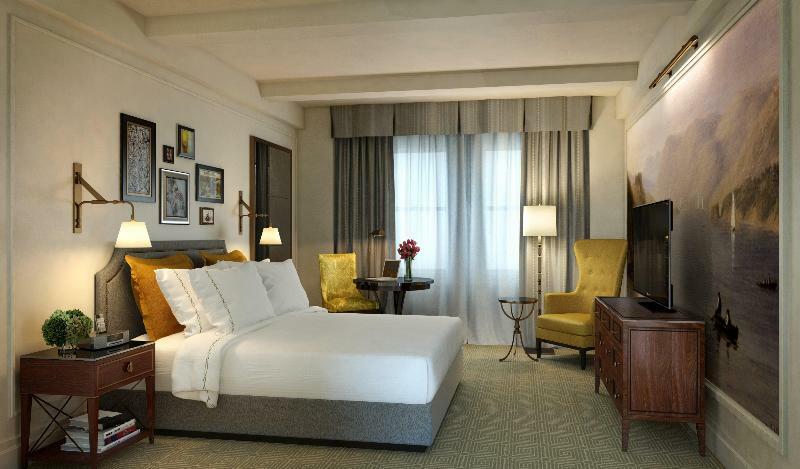 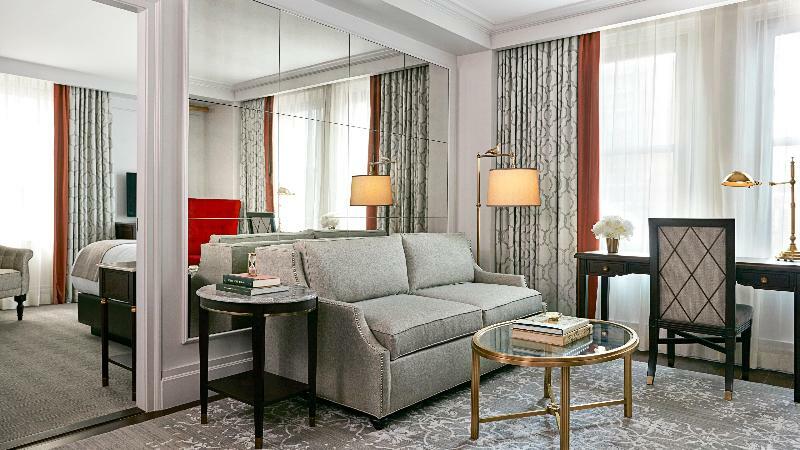 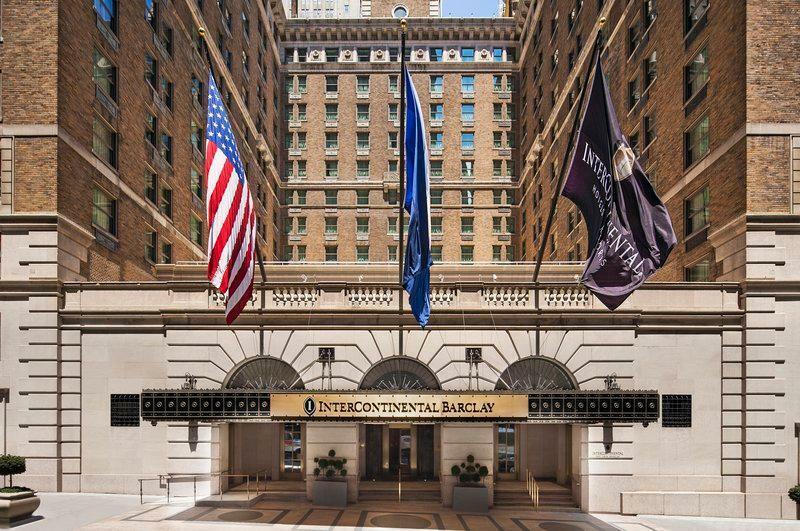 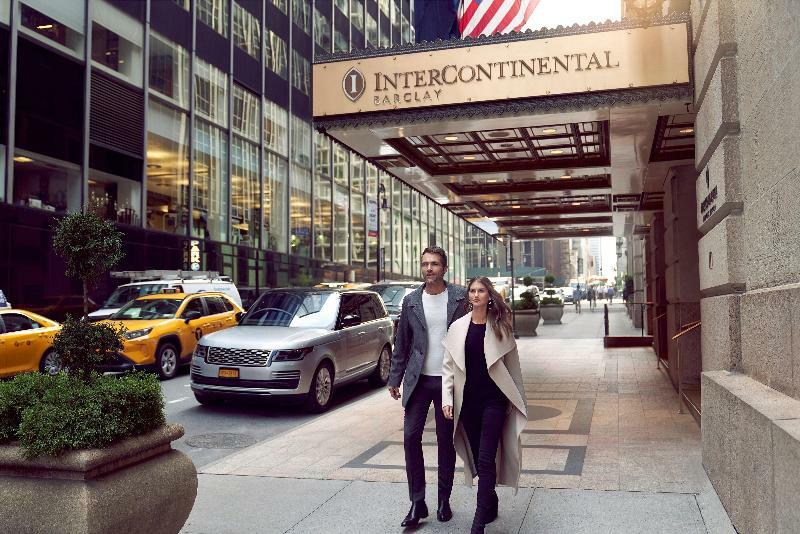 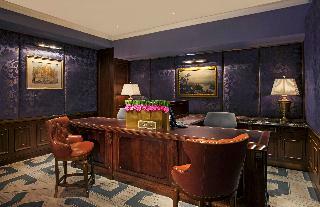 Welcome to InterContinental The Barclay New York, a luxury business hotel in "the city that never sleeps." Minutes away from LaGuardia and JFK Airport. 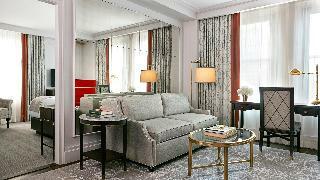 The Barclay Hotel was the most luxurious hotel built by the New York Central Railroad and one of the most glamorous and elegant hotels near Park Avenue. 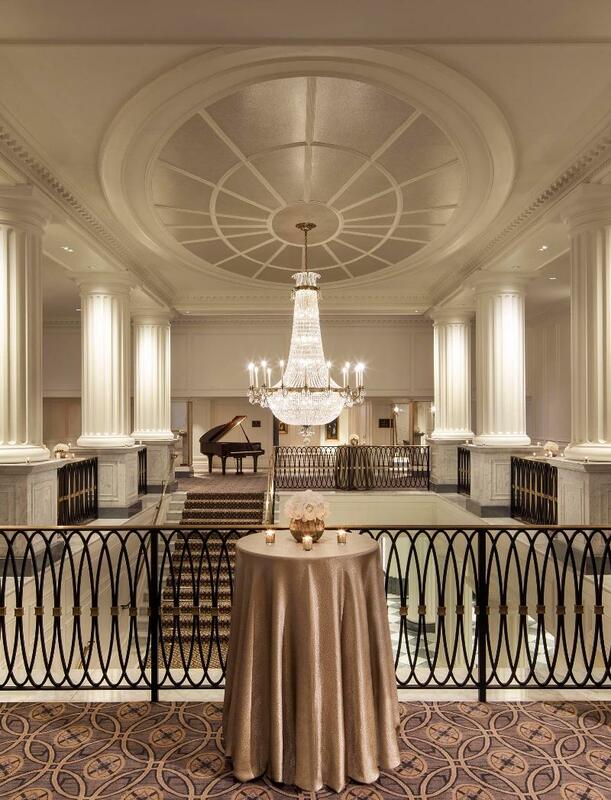 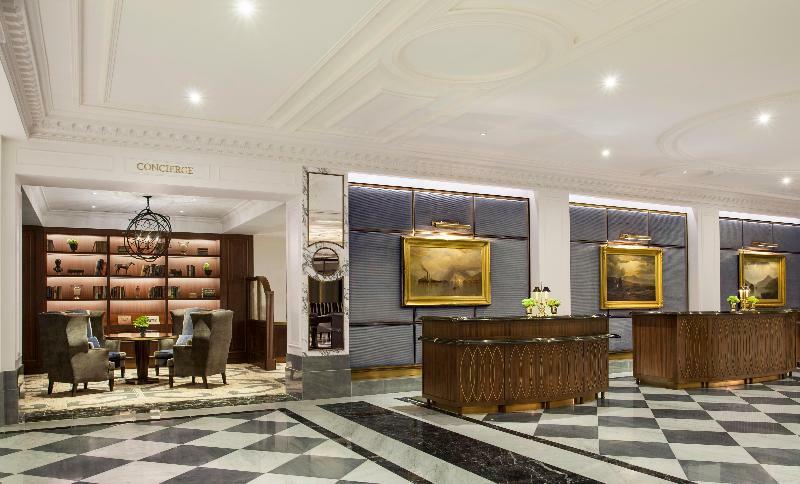 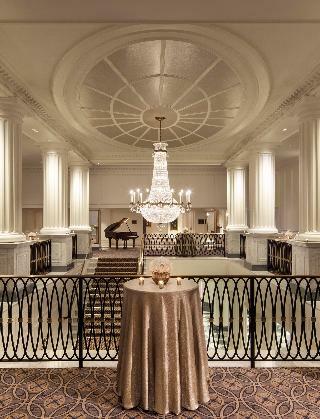 A stately and elegant hotel restored to its original grandeur, but updated with all the amenities expected by today's business or leisure traveler. 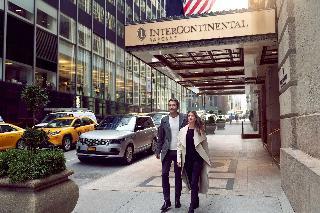 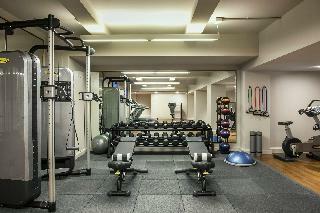 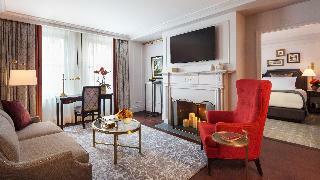 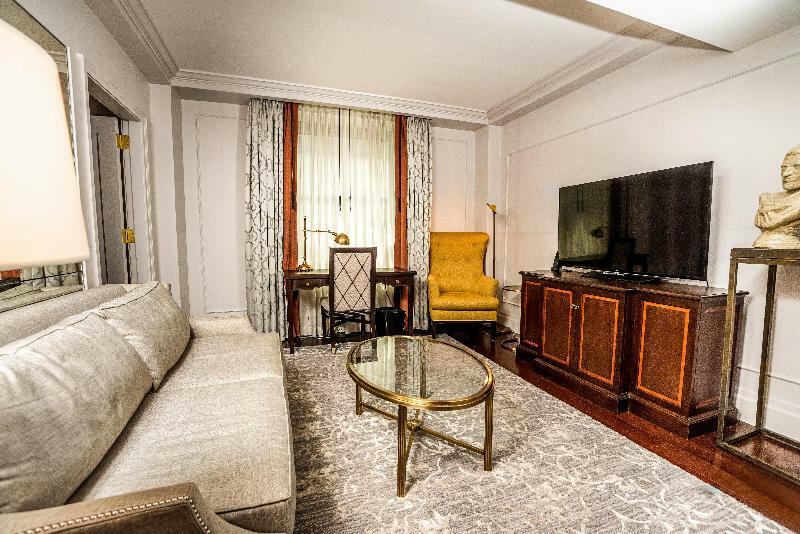 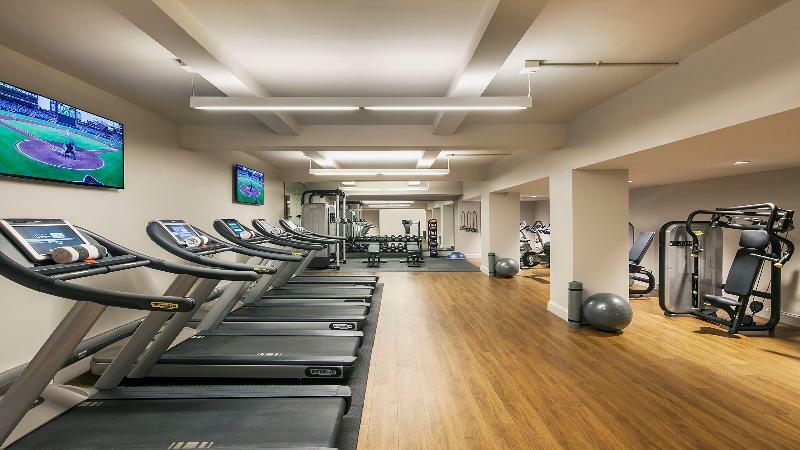 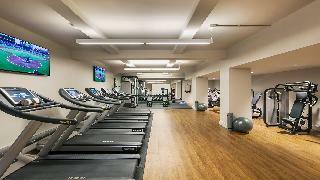 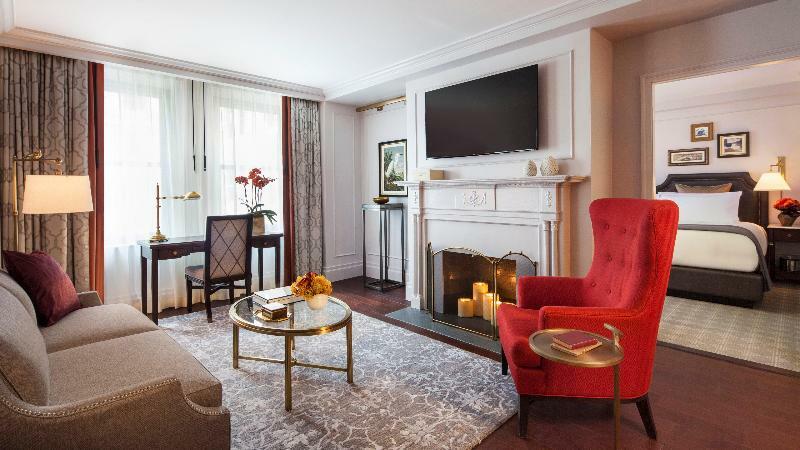 Steps from Park Avenue, Fifth Avenue shopping, major sightseeing and fabulous dining. 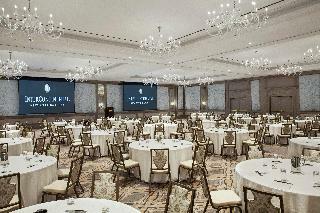 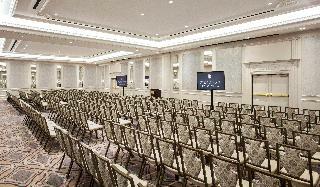 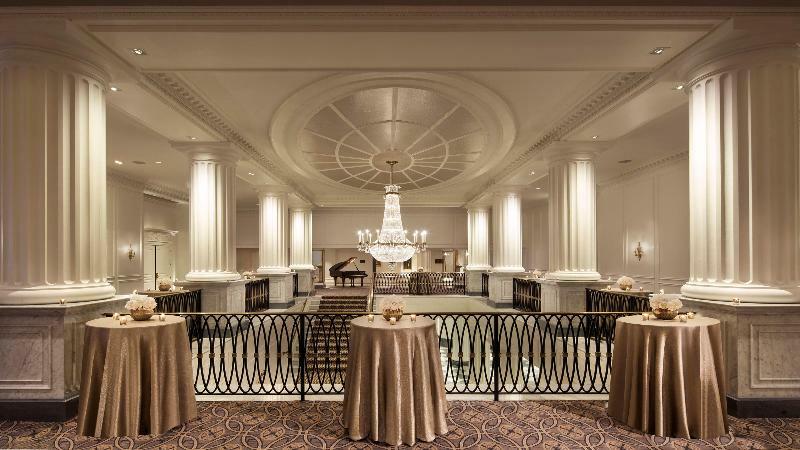 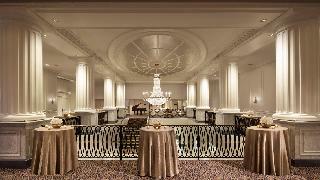 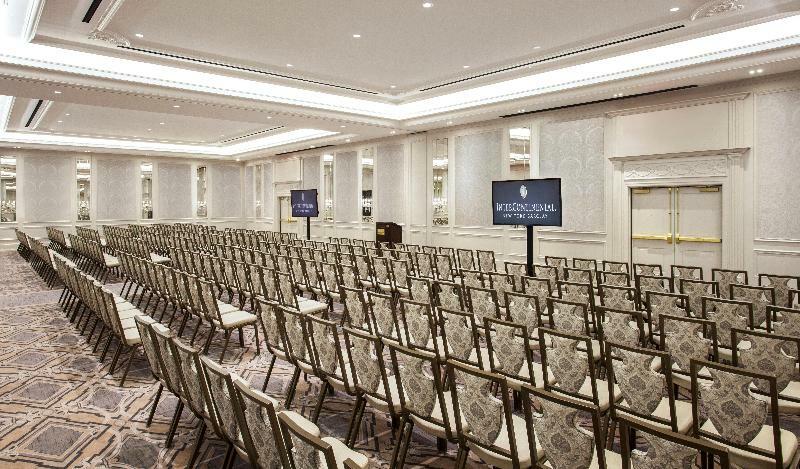 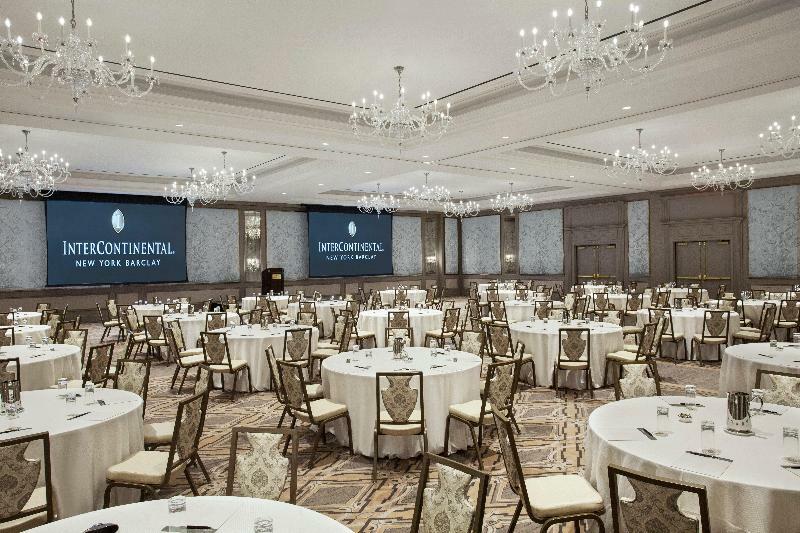 The beautifully renovated ballroom space accommodates functions from 15 to 300 people.